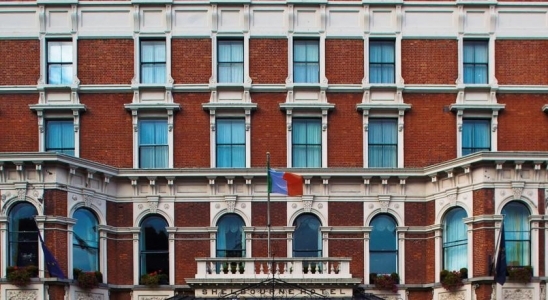 The Shelbourne Hotel Dublin is one of Dublin’s iconic landmarks. It is also one of Dublin’s oldest and most famous 5 Star Hotel in Dublin and it has a long and fascinating history. Now a member of the Mariott group of hotels, the Shelbourne was recently refurbished to restore it to its former glory so that now it is one of the most luxurious hotels in Dublin. It has retained all of its old world charm and elegance while boasting all the modern conveniences and services you would expect from a top class contemporary 5 star hotel. The hotel has a Health Club and Spa, a swimming pool gym and beauty services. 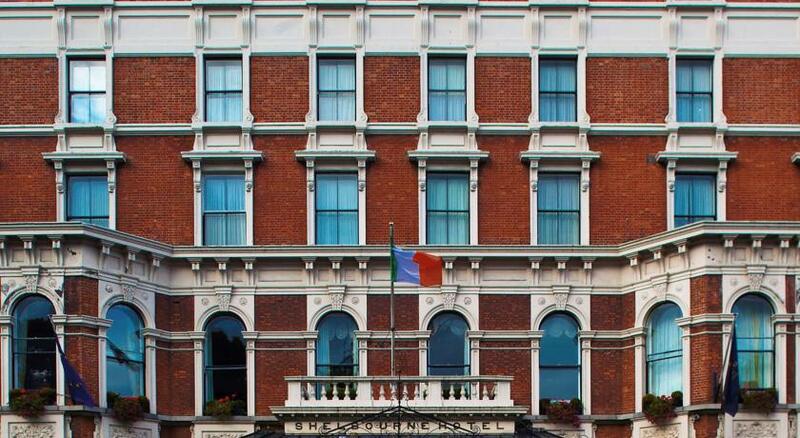 The Shelbourne Hotel Dublin has a total of 265 guest rooms many of which overlook St Stephens Green. 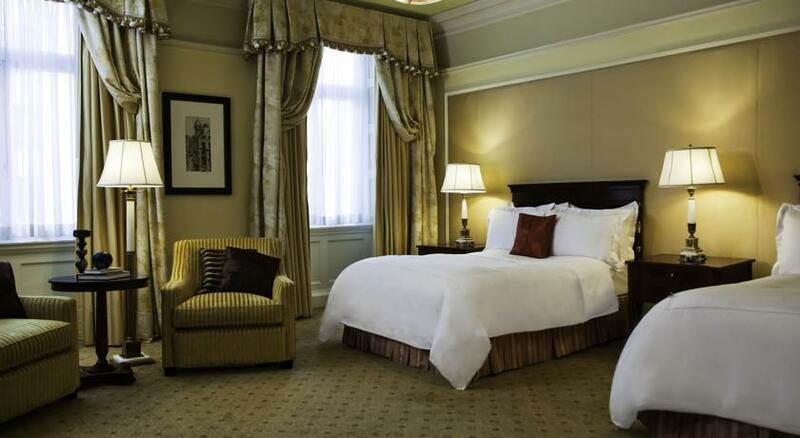 There is a variety of rooms at the Shelbourne including Deluxe, Queen, Premium Heritage, Heritage King and Junior Suite all of which are decorated and furnished luxuriously. All rooms are ensuite with marble bathrooms, bathrobes and slippers. Free WiFi, Digital TV and luxury bedding are supplied. 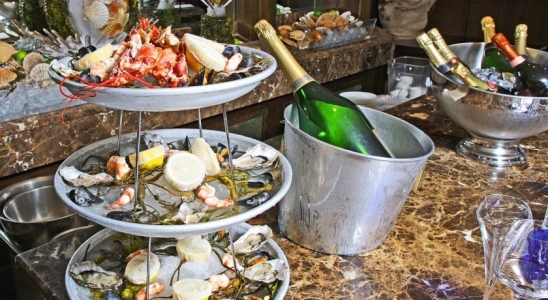 The Saddle Room specializes in steak, oysters and seafood and is open for breakfast, lunch and dinner. No. 27 Bar & Lounge is a lively venue which serves cocktails and a wide range of food for lunch and dinner. The Lord Mayor’s Lounge is a traditional restaurant which serves afternoon tea, breakfast, lunch and dinner. The Horseshoe Bar is one of Dublin’s finest city center bars and is popular with local celebrities and international visitors. Close by are the houses of The Dáil, The National Gallery, The Gaeity Theatre, Trinity College, Temple Bar, St. Stephens Green and Grafton Street shopping area is just around the corner.